Using a mobile phone while driving is a common occurrence; however it is against the law. Safety is an important factor to take into consideration while driving. Discover all the functionalities that a hands-free bluetooth installation offers. You can maintain safe driving while talking on a mobile phone by using a hands-free bluetooth. It is simple to use; just connect the mobile phone with the car through a bluetooth connection and you are free to start driving while you speak with friends, solve business matters or make a reservation at your favourite restaurant. It is important to remember that traffic fines cost a lot of money and more importantly, being distracted while driving can cause accidents. There is nothing more pleasurable than enjoying all the functions and possibilities available in the new and latest technology. 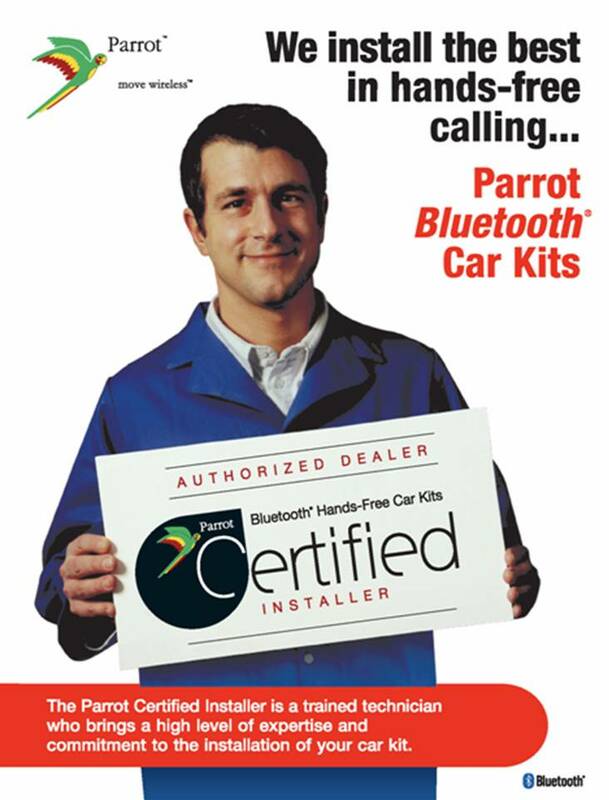 Choose Car System Installation to supply you with the most up to date hands-free equipment. We are experts in this industry and we care about our clients. Our team can help you choose your hands-free bluetooth and offer the support necessary according your needs. We offer quality products and wonderful customer service. Let us provide all the newest car accessories available. Come visit us today and be prepared to enjoy the comfort, convenience and safety that a hands-free bluetooth provides. At Car System Installation, we understand how important it is for an installation to be efficient. We lead the way in providing peace of mind and a professional hands-free bluetooth installation in Toronto, Scarborough, Woodbridge, Newmarket and the GTA.